The most common emotion associated with introduction of outsourcing in organization, running offshore engagements, and even terminating relationship with an outsourcing vendor is fear. At least that is what I’ve observed over the years. 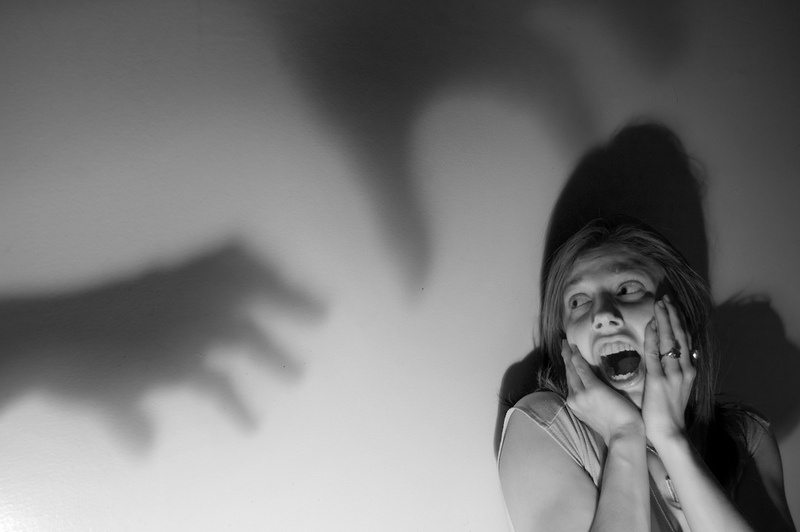 Fear comes in many shapes and forms – anxiety, worry, distress, alarm, panic, paranoia and so on. We worry about so many things – deadlines, turnover, communication failures, key contributors… the list goes on and on.